Our mild oil range is a little easier on the taste buds and great for anyone who doesn’t like the strong taste of black seed oil. Containing 1.2% of volatile oils, it is a perfect source of essential fatty acid and vitamin E.
Adding black seed oil to your daily diet, health or beauty routine offers amazing benefits to your skin, hair and nails. 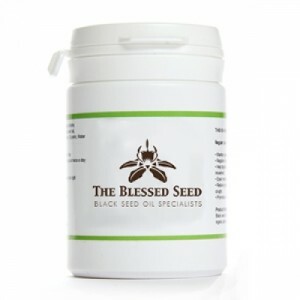 The natural antioxidants and active essentials will work hand in hand to deliver the healing power of black seed oil. 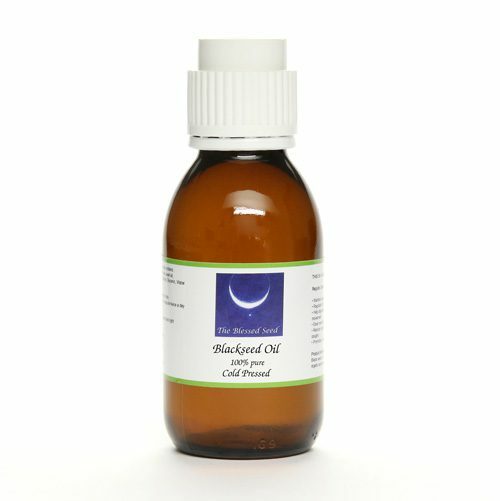 As cold-pressed unrefined virgin black seed oil is rich in essential fatty acids, it offers nutritional benefits for healthy skin and a healthier body. It also helps to fight asthma, high blood pressure, cancer and many other diseases when used regularly basis as a dietary supplement. viagra generic vs pfizerDoes viagra generic vs pfizer work for someone who doesn't have ED? Our medium range black seed oil has that little extra kick in its taste. It’s a bestseller that strikes a fine balance between our mild and strong range. With its 1.5% volatile oil content, this gives you all the health benefits you need to keep your body in premium condition.